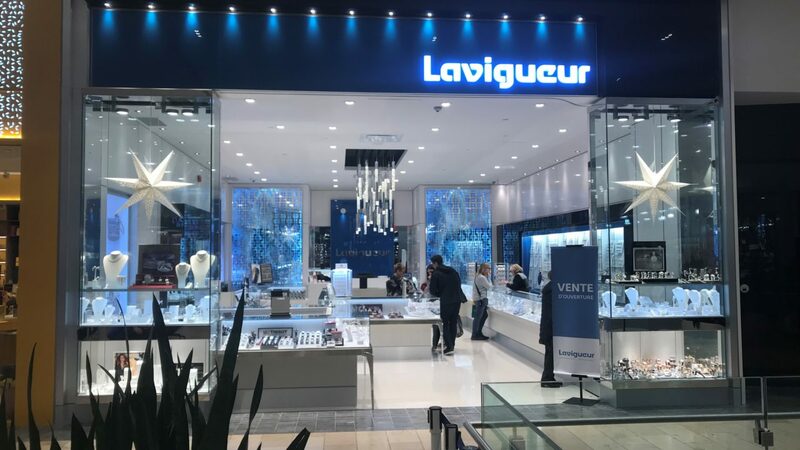 Galeries de la Capitale located in Québec city has 280 boutiques et 35 restaurants including Bijouterie Lavigueur branch! Come and discover our incomparable inventory, our new collections as well as our custom repair and creation services. Our trustworthy team is waiting for you!